Eat Wisconsin Fish / Why Fish? Why Local? Fish is a healthy food choice for people of all ages. It’s rich in vitamin and minerals, and it’s a lower-calorie, lower-fat source of protein compared to meat and poultry. Since different types of fish offer different nutrients (such as vitamin D, A, C and E, and iodine, calcium, phosphorus and selenium), it’s best to eat a variety of fish to ensure you receive these valuable nutrients as part of your healthy diet. 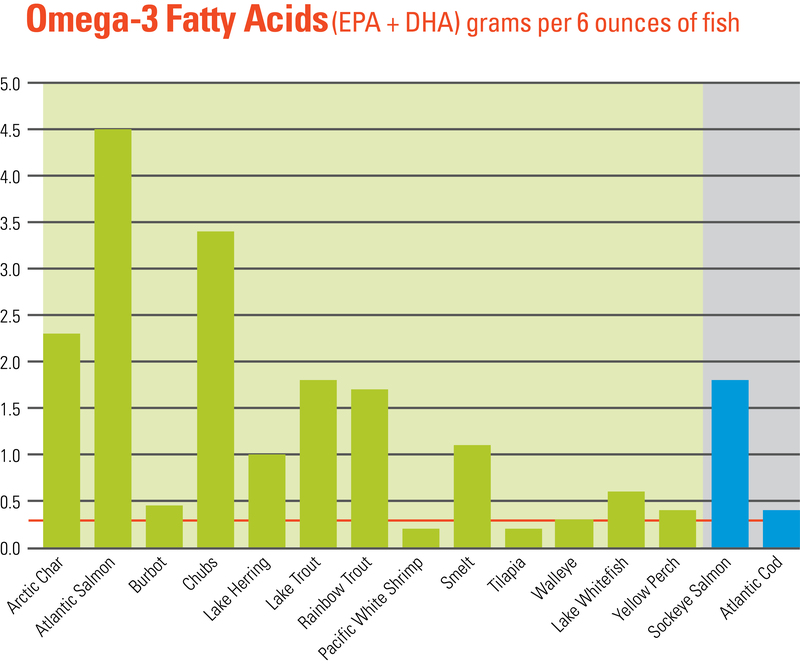 Fish is the main dietary source of two important omega-3 fatty acids—EPA and DHA—that can help reduce the risk of heart disease in adults and contribute to healthy brain and vision development in infants, among other potential health benefits. Some local fish contain levels of healthy omega-3 fatty acids equal to or nearly equal to levels in salmon. In 2011, more than 90% of the seafood eaten by Americans was imported from other countries. By purchasing fish from Wisconsin fish farmers and Great Lakes commercial fishers, you’re keeping your food dollars close to home and supporting local family businesses. Fewer fossil fuels are used to bring local fish to your table. Also, unlike many international seafood producers, Wisconsin fish farmers and Great Lakes commercial fishermen are strictly regulated by federal and state laws that protect fish populations, human health and the environment. 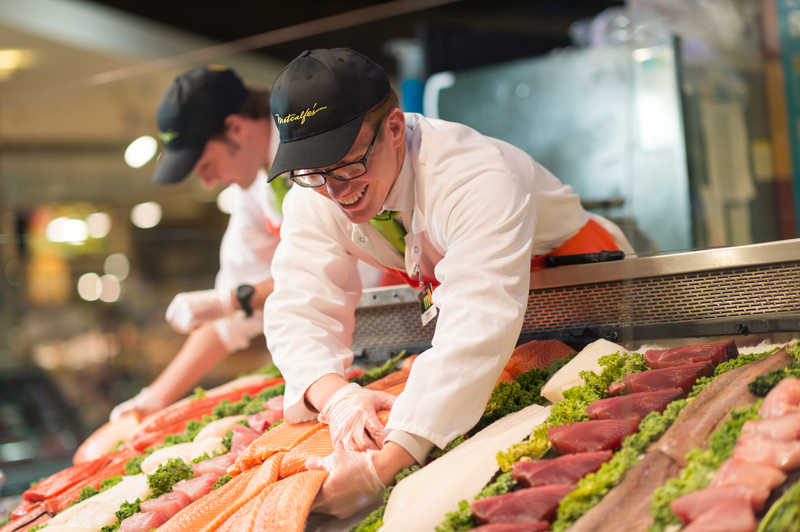 View a map of Wisconsin businesses that supply local Wisconsin fish.